I’m going to let you in on a little secret - one that few engineers talk about and several will want to kill me for writing about. What if I told you there was a microphone preamp that could rival a Neve, Focusrite or API, have similar EQ as the venerable Pultec and could be found for one-tenth the cost of same units? Sound unbelievable? I’m talking about the Electrodyne, Sphere and early Quad-Eight modules. Back in the late ‘40s and early 50's, the first incarnation of Electrodyne was a manufacturer of tube-based audio modules (preamps, line amps) for the film and broadcast industry. In the ‘60s, as its later incarnation, it would go on to help pioneer the console industry as we know it. Throughout the ‘60s Quad-Eight was a sales company that had Control, thus many of the early Quad-Eight consoles have Electrodyne stamped on the components inside. 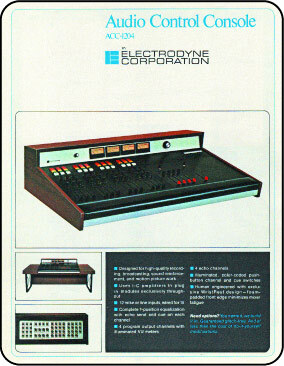 both Electrodyne and Quad-Eight consoles were ordered by the likes of 20th Century Fox, Universal, Lions Gate Films and others, but they were not limited just to film companies. 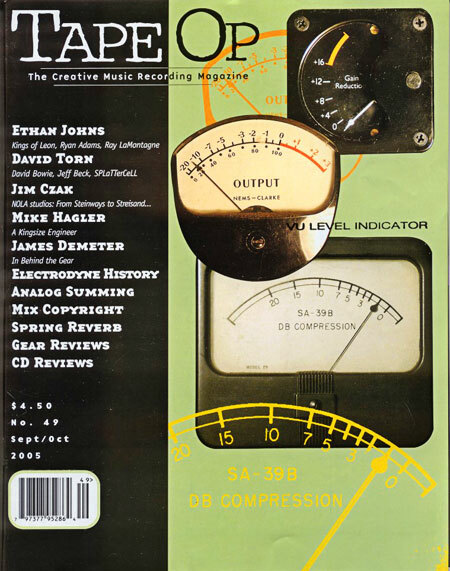 Decca Records, Warner Brothers, Motown (which according to Motown mastering engineer at the time, Bob Ohlsson, “had the first VCAs in it, possibly making it the first automated console”) and Stax (as soon in Tape Op #44) featured consoles, as well did live venues such as The Hollywood Bowl, The Mormon Tabernacle and The Grand Ole Opry. Back in the day there just weren’t many companies building recording consoles. Electrodyne was the first to bring many new concepts to console design that we take for granted today, like a padded arm rest (!) and features like putting the preamp, line amp, equalizer, send and returns and attenuator into one nice little “input module: as they like to call it, which of course could be plugged into a larger frame and routed to a mono, stereo or even multitrack recorder. Sound familiar? I first learned of Quad-Eight through Danny McKinney at Requisite Audio. Danny happened to have four of the “bittersweet” color modules left from one of the early Warner Brothers’ film consoles on his bench. He hadn’t used them in years and reluctantly agreed to sell them to me. Once I got them harnessed and powered up I did a set of listening tests between them and my Neve BCM10s (with 1073 modules). Not expecting much, I was very surprised when not only did they hold up to these classics, but to my ear were in some ways better. I couldn’t help but feel that these modules sat somewhere in between the sound of a Neve and an API, with all the big boldness and forward presence of the Neve (but lacking the extended top end and compressed sound of a 1073) with a midrange clarity similar to an API. Danny, as well as several other well-known engineers, had been telling me to look at the Quad-Eights for years, but because I had not ready much about them and couldn’t find info on them I had passed on purchasing them time and time again. Wanting to investigate this phenomenon further I gathered a group of musicians, engineers and producers together at Syborg Studio to do an impromptu comparison of the Quad-Eights and some early Electrodyne modules that I collected. I chose Syborg for its excellent monitoring system and because owner Scott Benson happens to own just about every other mic pre available to compare them with. The units we used were manufactured by Neve (1073, 1079 and 1081 modules), API (512s), Mastering Labs, Demeter VTMP2, Manley and Summit (tube mic pres) and Focusrite (ISA110 and 115 modules). Along with Scott was master B3 player, Tony Perrino (Great Southers, Toler Brothers Band), Jeff Britton (recording and Electronic Engineer for Encore Electronics), Frank Moscowitz ( Mumble Sound, Nevessa Studios) and producer/world music and jazz great instrumentalist Carl Landa. 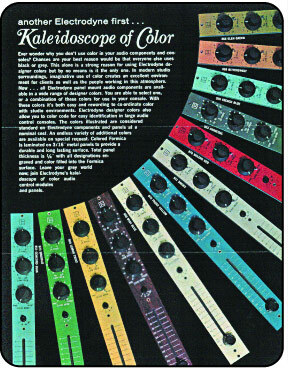 Time and time again we all agreed that on a variety of sources (drum, human voice, acoustic and electric guitar, B3/Leslie and triangle) the Quads and the Electrodynes held up against the stiff competition. In some cases we favored the sound of these pres over the others. Once we started using the EQ section the power of these units became even more evident. The passive inductor based EQ design with op amp makeup gain allowed minimal phase shift into the material while retaining full musicality of the select bands. 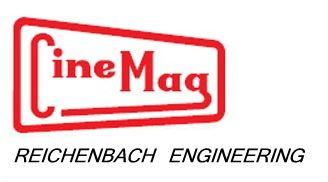 The bands are very limited by today’s standard, covering frequencies of 50, 100, 300 Hz on the low banks and high of 1.5, 3, 5 and 10 kHz on the Electrodyne 710 modules with the addition of mid frequencies at 300, 500, 700, 1.5 kHz on the 711 module. Not surprising is that the Quad-Eight MM310 with its ‘lo’ of 50, 140, 250, 400 Hz, ‘mid’ of 400, 700 Hz and 1.5, 3 kHz, and ‘hi’ of 3, 5, 7.5, 10 kHz have similar frequency points as the Electrodyne units with the Q8 311 and 312 adding just a few more. The chosen frequencies provide just the right amount of musical muscle when needed - probably the reason these frequencies points have become ‘standard’ over the years. 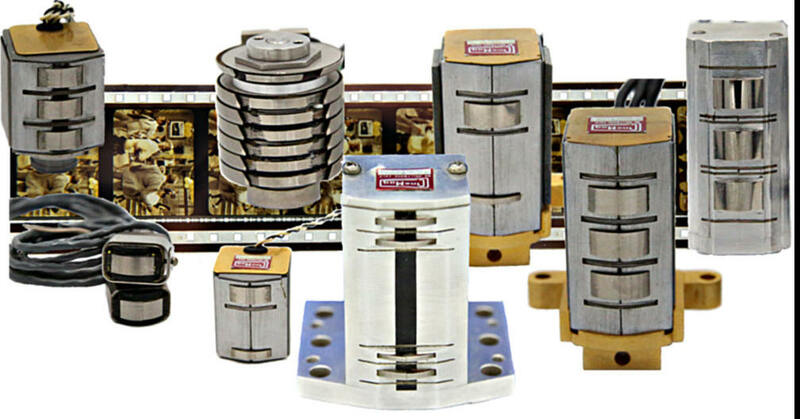 All boost (+10 dB) and cut 9-12 dB) switches have detented knobs in 2 dB increments, making repeatability effortless and for devices over thirty years old, they feel every bit as tactile as if they were made yesterday. These things are build like a tank. The higher the boost or cut, the narrower the band becomes, just like a Pultec. Surgical? No. Musical? Yes. One set, the Electrodyne 712 modules, stood out in particular with its graphic EQ section reminiscent of the highly regarded API 560s. These are the rarest of the modules and predate the APIs by some years. I think it is safe to say that these were the very first “console based” graphic EQs. With frequencies covering 50, 100, 200, 400, 800 Hz and 1.6, 3.2, 6.4 and 12.8 kHz these graphics were definitely my favorites in the group. Their power became very evident when used several weeks later on a recording session to correct the frequency response of a very lame Takamine acoustic guitar. Several of the engineers had recorded this particular guitar in the past with unsatisfactory results, culminating in the replacement of the guitar on the tracks. They were even more surprised when this lame guitar became a monster with the additions of just a few bands on the 712. A useful and great sounding tool at an incredible price. I had to learn more. Copyright Larry DeVivo and TapeOp 2005.